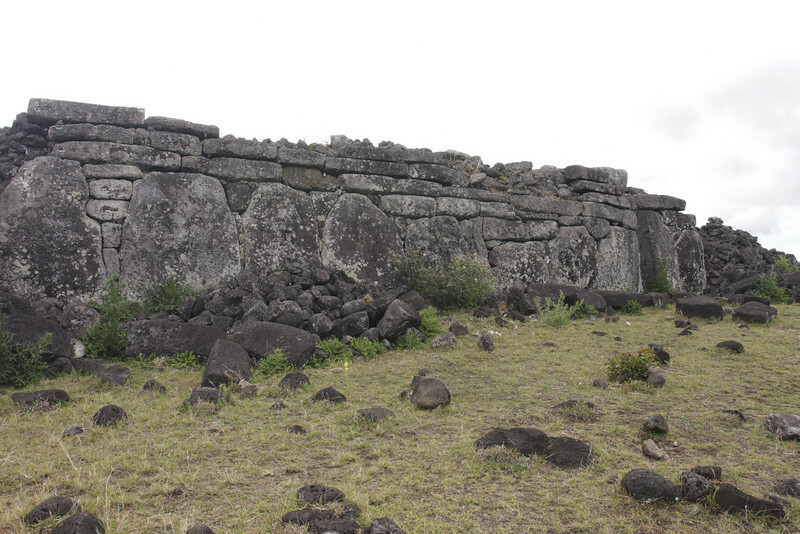 All of the Moai erected stood on flat stone mounds called Ahus. There is some variation in how the Ahus were constructed. Ahu Te Peu.